The Easter weekend: four full days bouncing with springtime fun and opportunity! If you’re not sure what to do with yours, we’ve cooked up a few inclusive ideas in this post. Several AccessAble verified venues are putting on something special for the bank holiday weekend, so read on to see if anything tickles your fancy! 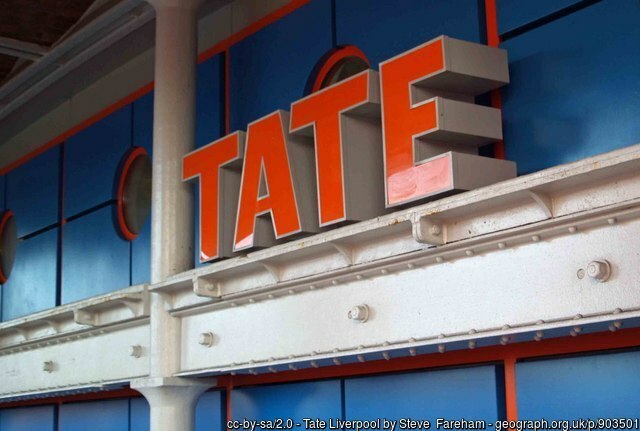 If you’re in the North West over Easter and looking for something fun for all the family to enjoy, you might want to head on over to Tate Liverpool. Not only are there some great art exhibitions on, as per usual, there’s also a Mega Models workshop for you and your little loved ones to attend. This free, creative workshop, which take inspiration from Ugo Rondinone's colourful outdoor sculpture, Liverpool Mountain, gives its attendees the opportunity to play with different materials and create their own balancing structures. Sounds great, doesn’t it? 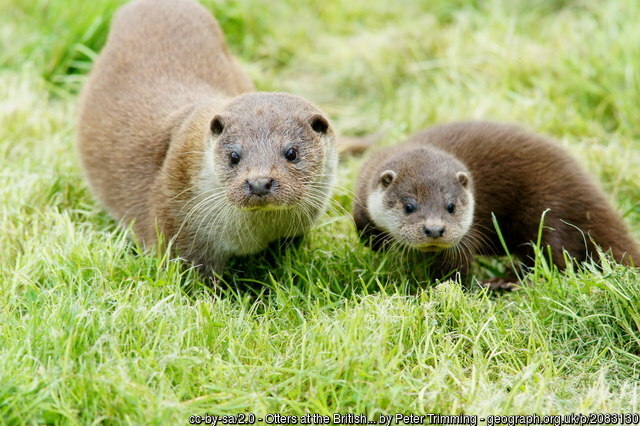 With a philosophy of ‘Education through Conservation’, the British Wildlife Centre might be a place to spend the Easter weekend if you’re in or around London but feeling the need for some nature. 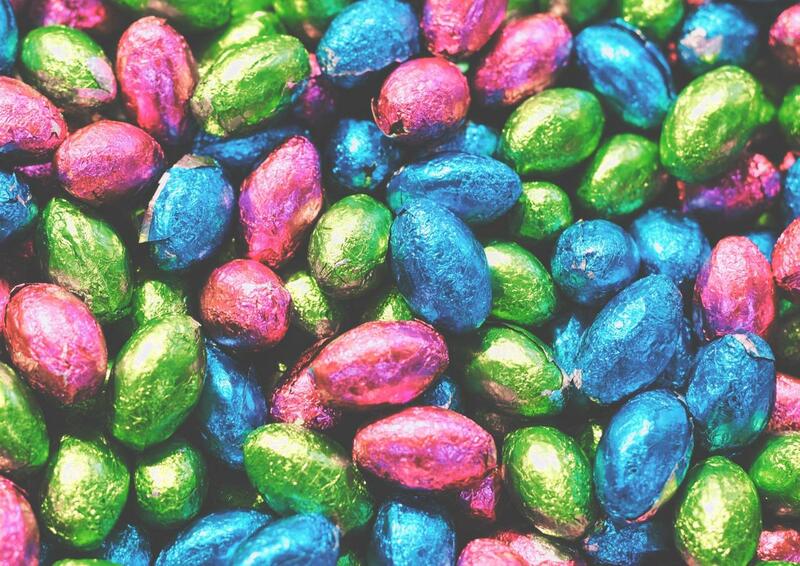 From 10am to 5pm on Easter Sunday, there will be a children’s Easter Trail that is free to participate in. Will you be able to find all the eggs, and see some gorgeous animals along the way? The centre is also accessible for wheelchair users, read our Detailed Access Guide to the centre here. Looking for a more grown up activity for the bank holiday? Why not take a look at the Spare Parts exhibition that is currently on at the Science Gallery London! Developed alongside scientists from King’s College London, this free exhibition explores human repair and alteration in all its forms, and invites visitors to investigate the art, science, ethics and technology behind this phenomenon. 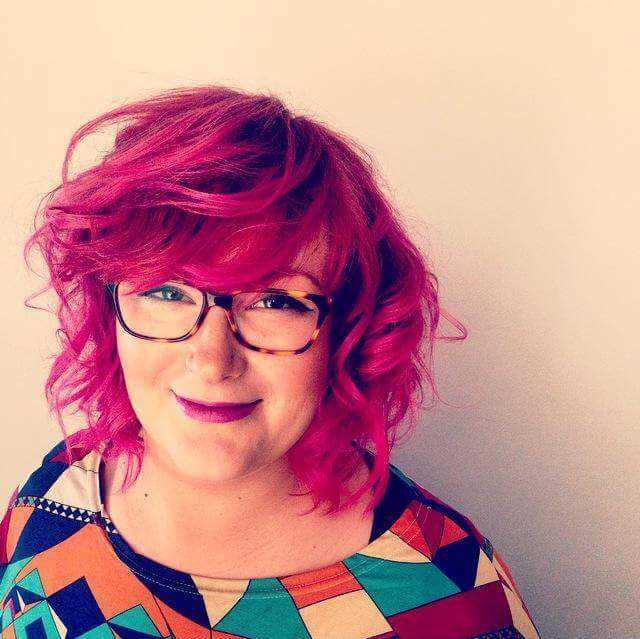 Do our bodies really have ‘spare parts’ at all? For the Film buffs amongst you, The Glasgow Film Theatre is running a dedicated ‘Easter at GFT’ film season to explore and reflect on what this central event in the Christian calendar has meant for film-makers. Showcasing films such as Monty Python’s Life of Brian and The Gospel According to St Matthew, there’s something for everyone in this cinematic selection. 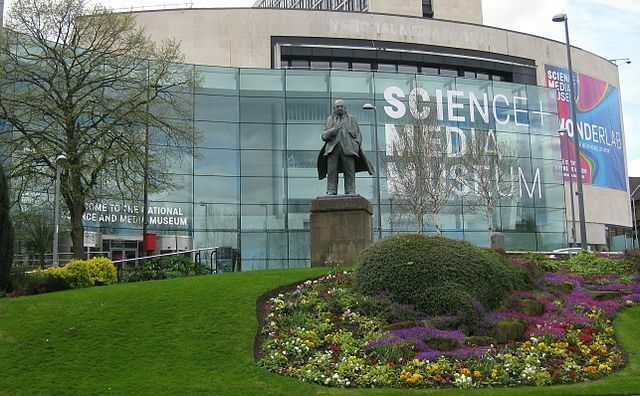 If you still can’t decide what to do over Easter, the National Science and Media Museum in Bradford is most definitely a good choice. With an action-packed events and workshop calendar over the school break, there’s plenty of activities for everyone to choose from, and this museum has its own IMAX cinema, too! Drop-in craft workshops are available or take the whole family to the ‘Exploring Space Family Show’. There’s even a Treasure Hunters app that can be downloaded to your device to make touring the museum extra fun and special! Whatever you decide to do over the bank holiday weekend, we hope you have loads of fun! If you use the AccessAble App to plan your trip, remember to let us know how you found it on our social channels. Have an eggscellent time!